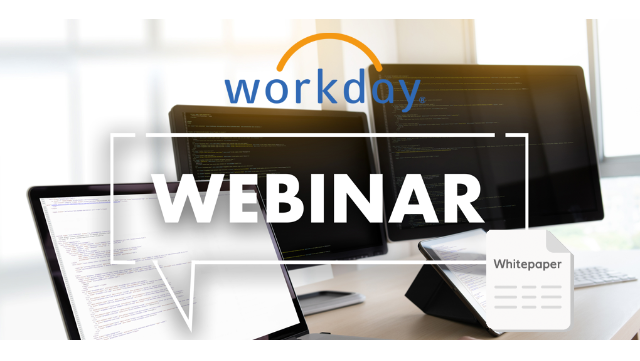 These free HR webinars and whitepapers from Workday are a must for all business leaders. 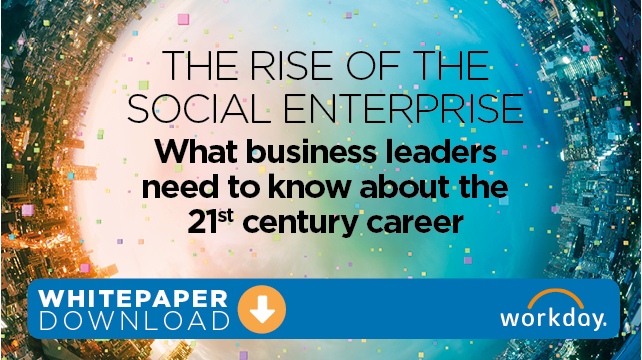 Analytics in HR, social enterprise, building a 21st century workforce and doing more with less - download now before 30th April 2019 for top-tier insights. People analytics is a growing agenda for organisations, particularly given the rise of workplace technology that is now able to track employee behaviours and provide insights into performance, productivity and wellbeing. 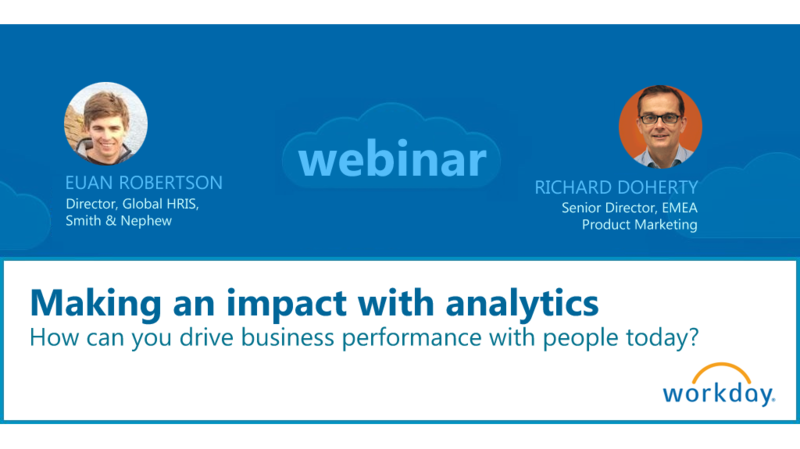 How can you create a culture that is focused on analytics and ensure you are using people data to tackle significant challenges faced by your organisation? 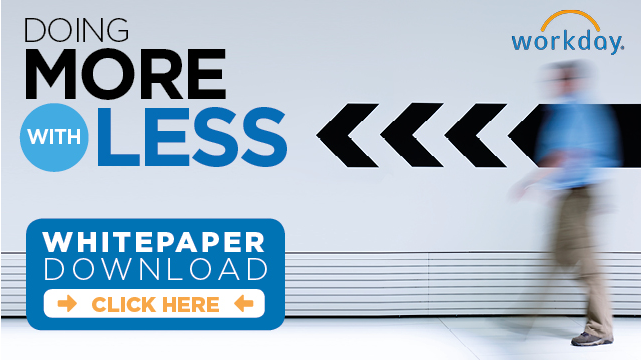 Are you a medium sized enterprise struggling with time-consuming paper-pushing? Is a limited budget forcing your HR team to focus on transactional tasks, rather than the strategies that will affect your whole workforce? The world is changing at an ever-increasing pace. Technological, social and cultural trends are augmenting our organisations and workplaces. 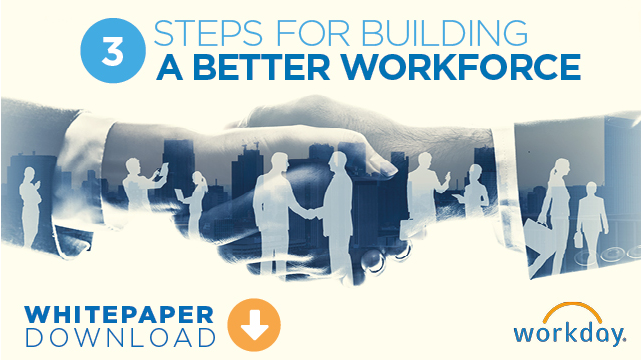 Are you building the right workforce in light of these changes? Businesses are no longer measured solely on their financial performance, or the quality of their products and services. Organisations are now also judged on their societal impact, the way they treat and engage their employees and customers and the support they give to the communities they operate in. In their report, ‘2018 Global Human Capital Trends’, Deloitte surveyed over 11,000 business and HR leaders on issues ranging from AI to culture and diversity. The biggest trend they uncovered? The rise of the social enterprise. To find out more, download the report today.